Striking the perfect balance between fashion and functionality, comes ASD Living’s collection of kids' aprons. 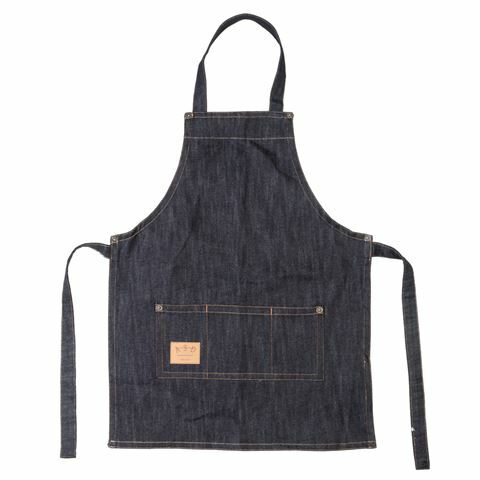 Within this stylish range, you’ll find the Kids' Butcher Vintage Draper Denim Apron, which is made from 100% cotton and will protect your child's clothes from splashes the next time you decide to have a baking day. Dimensions: 59cm (h) x 45cm (w).